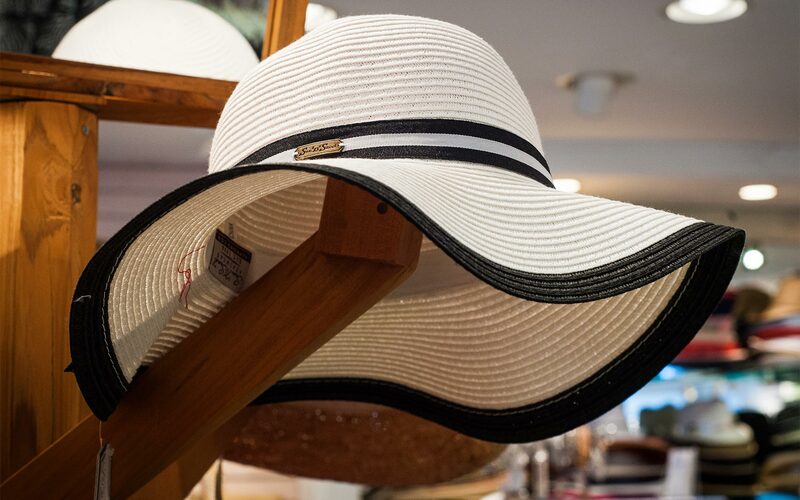 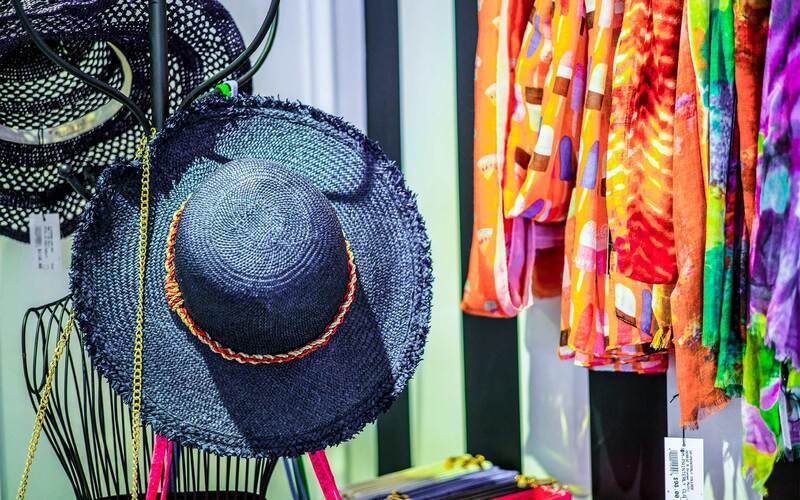 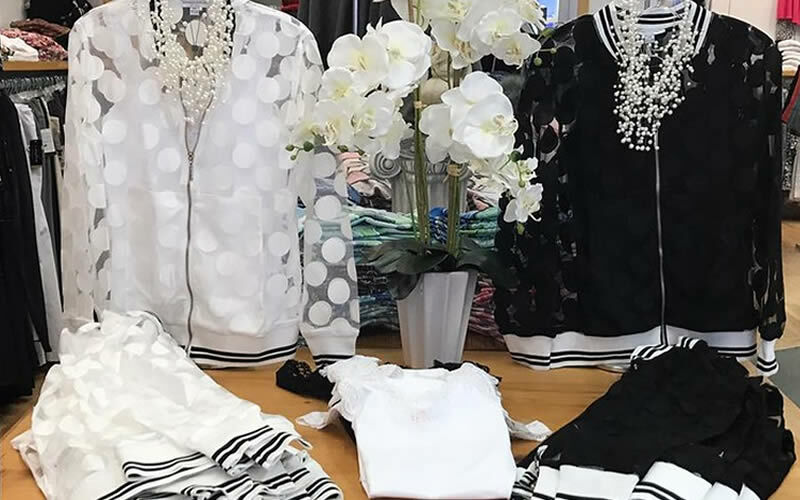 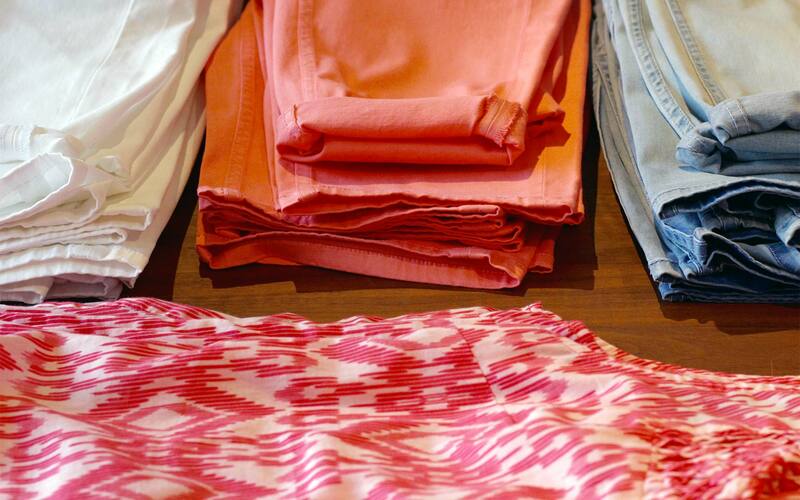 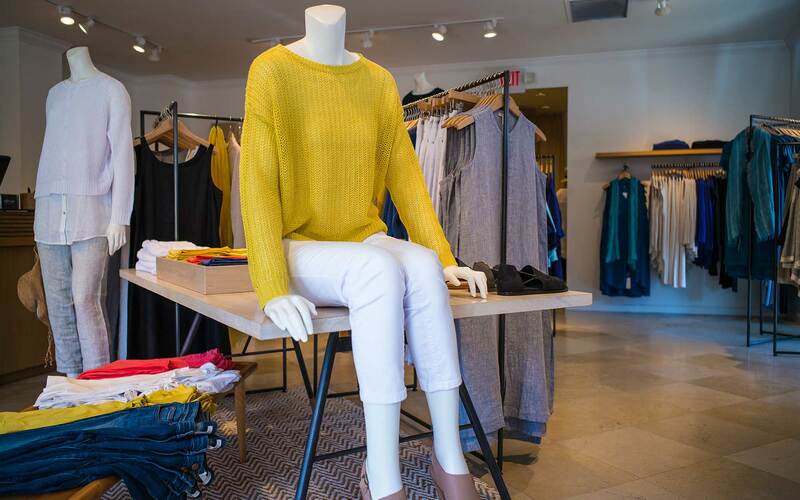 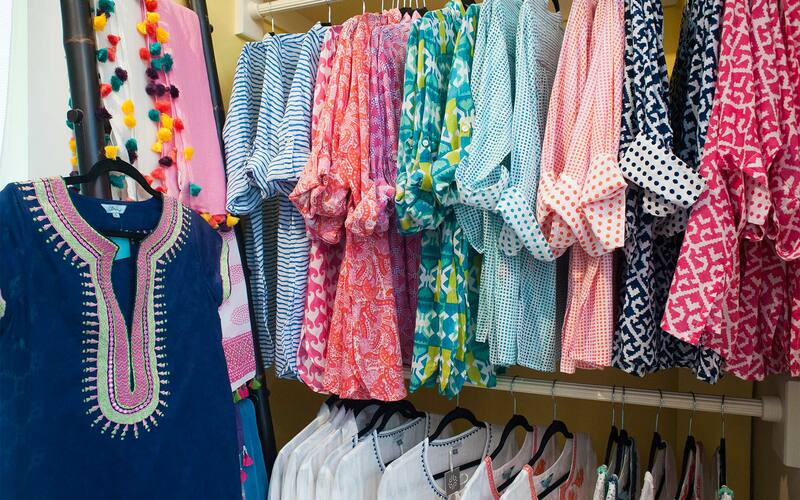 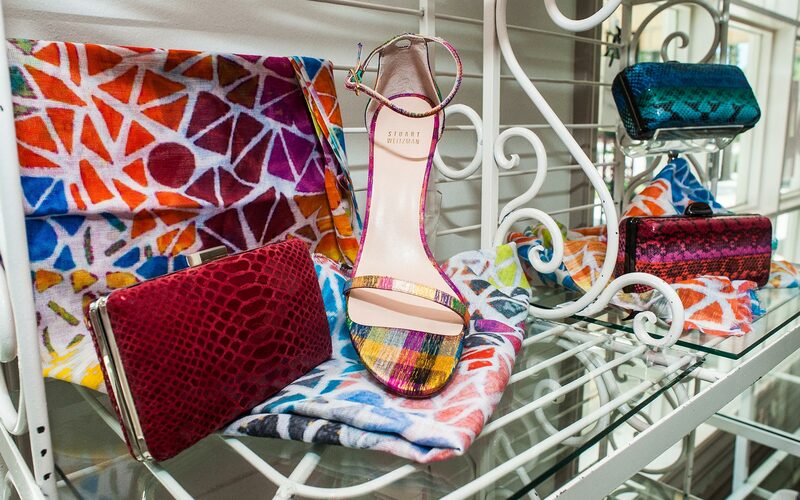 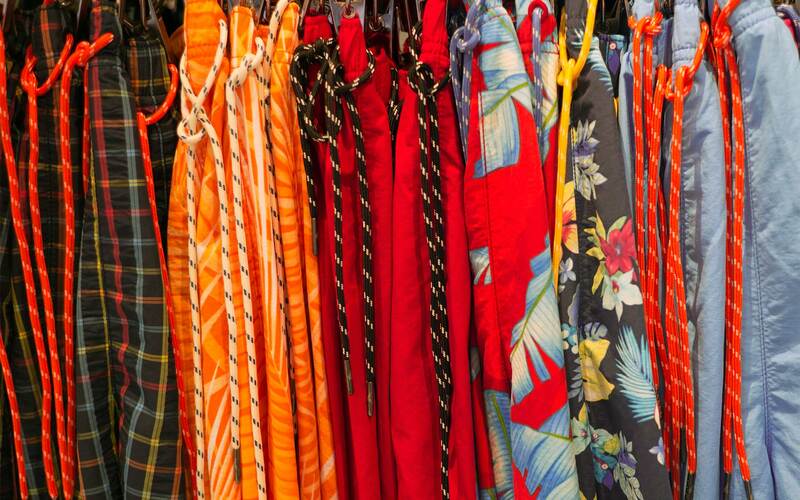 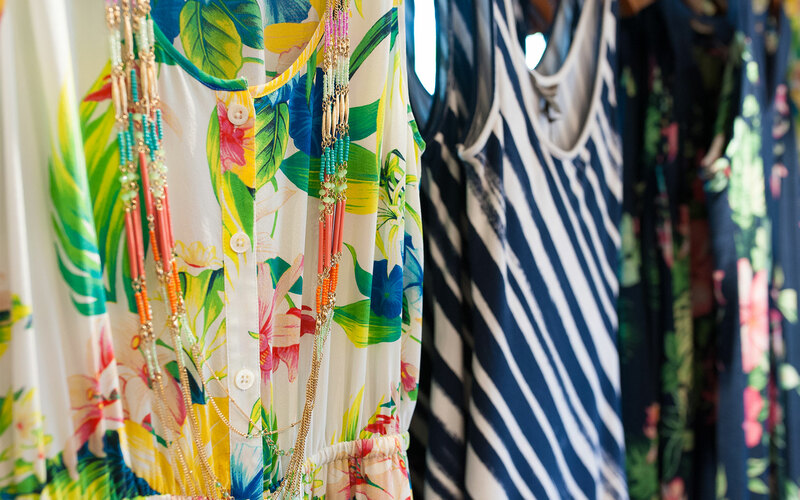 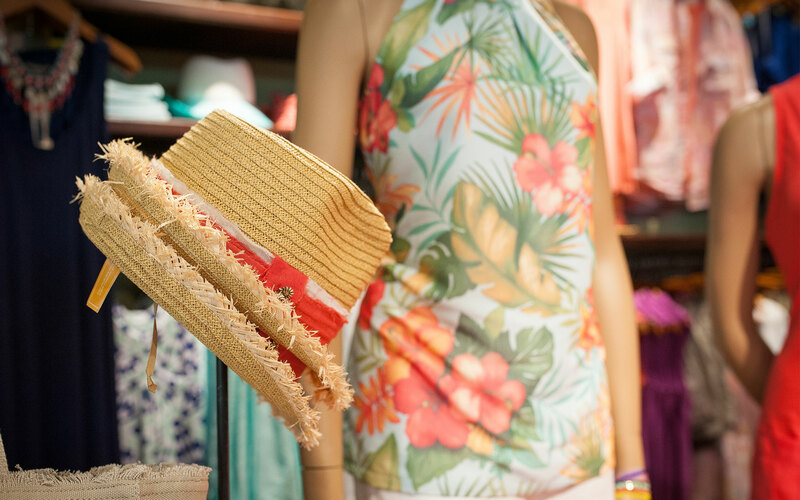 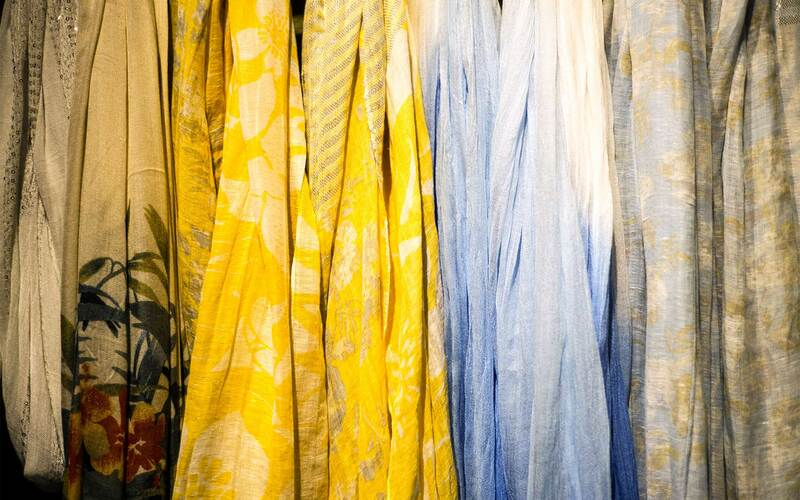 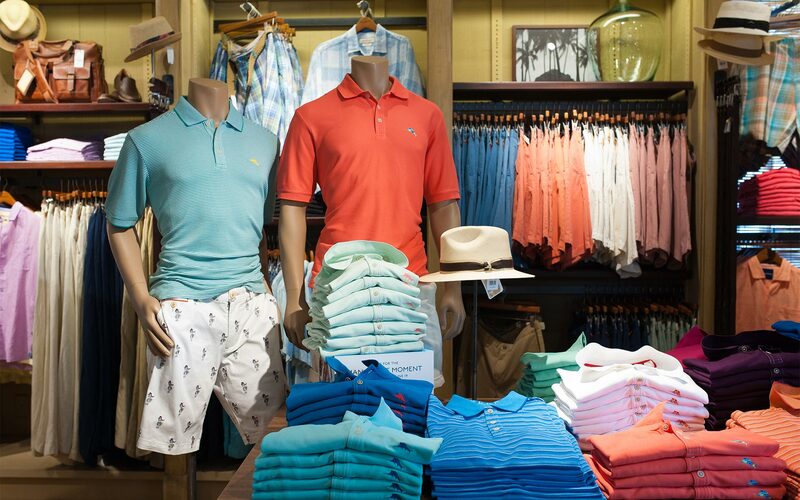 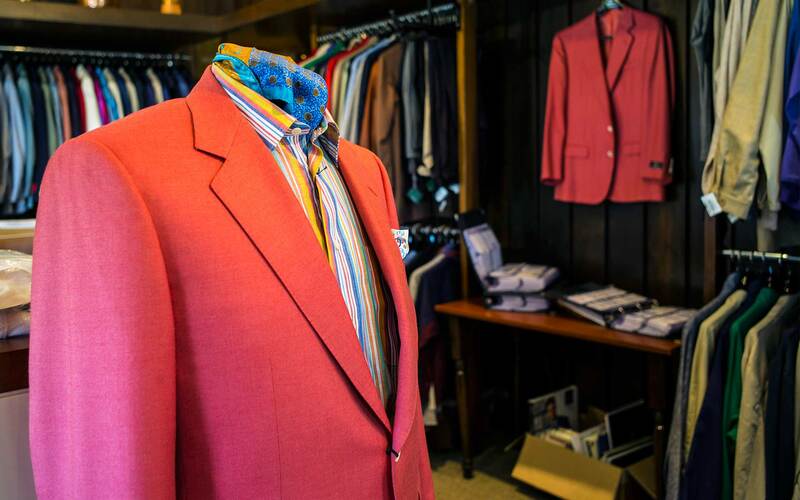 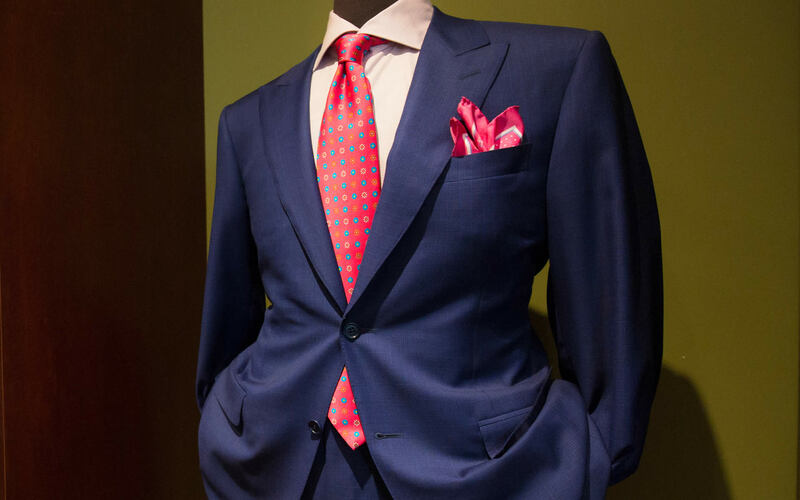 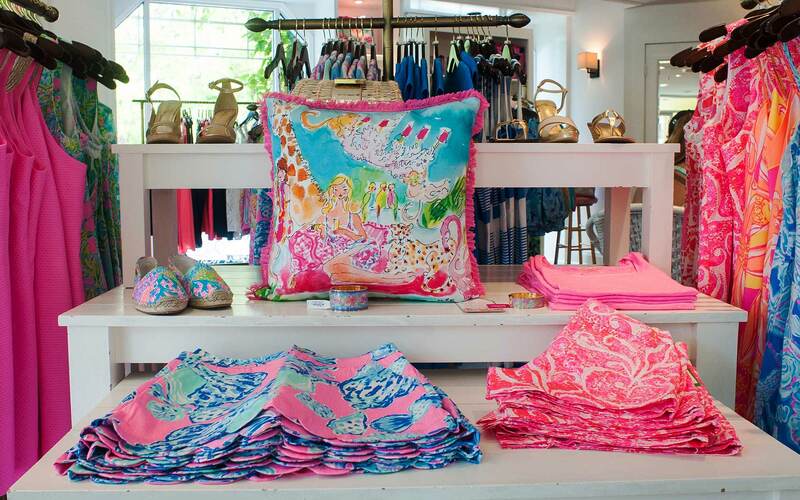 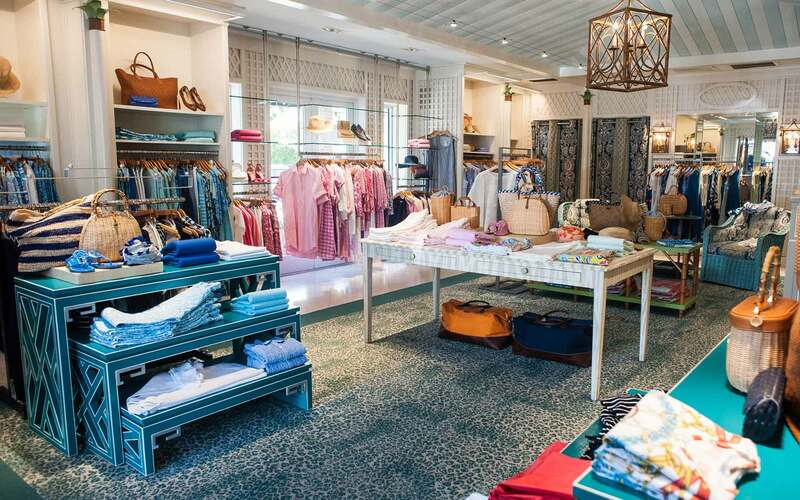 Connected to the Tommy Bahama restaurant is the women’s store full of flowing materials and warm, gentle tropical hues, in clothes that flatter and delight. 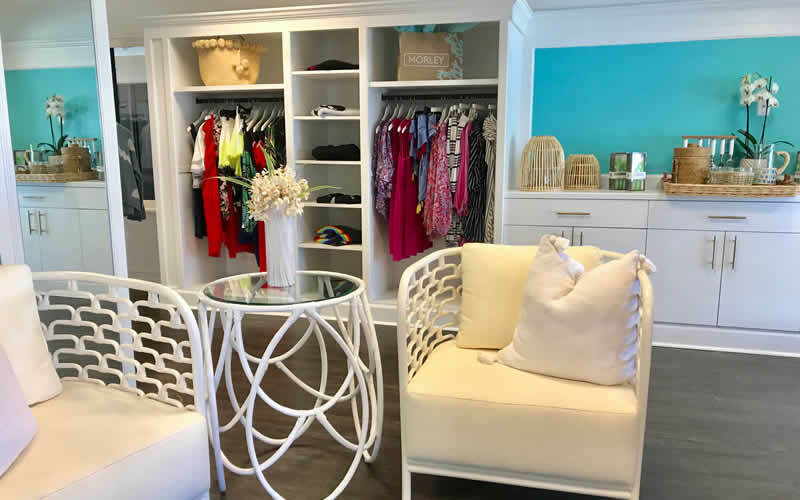 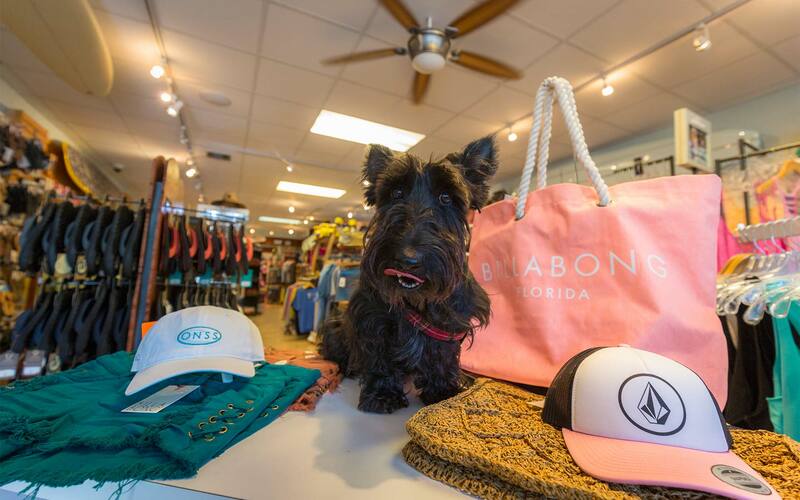 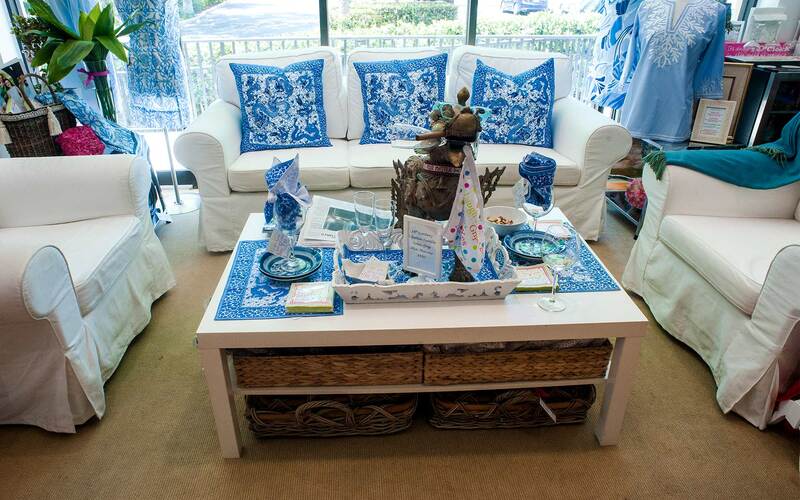 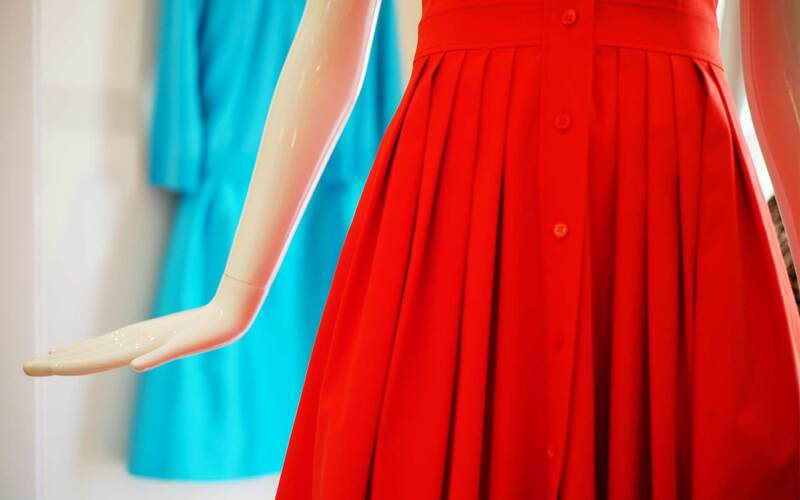 From beach to evening, a full range including shoes, handbags and accessories, and jewelry and gifts. 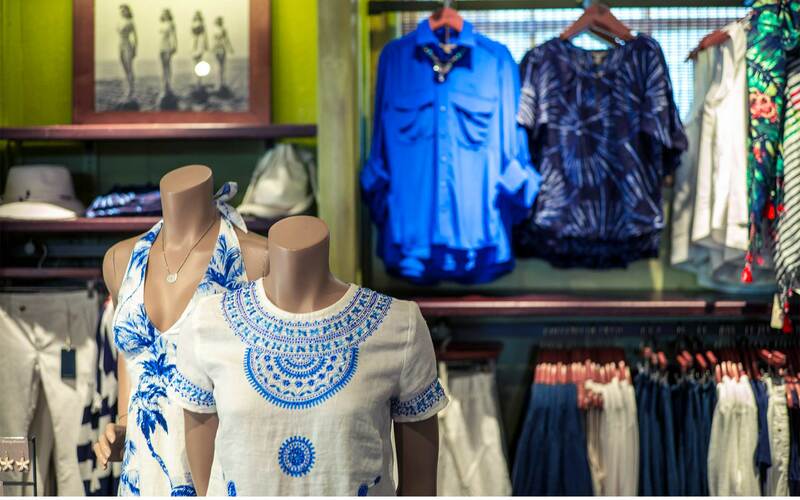 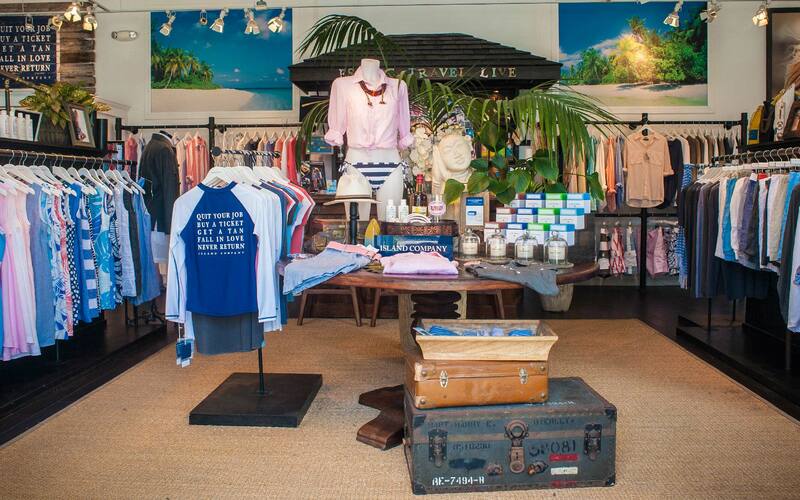 Third Street South is the first and original Tommy Bahama location.